Zalig boek, grappig en toch spannend. Een aanrader! Is de eerste keer dat ik zijn boek las maar ga zeker de andere ook lezen. A very different on police procedurals from those I have read before. An author search is in the immediate future! 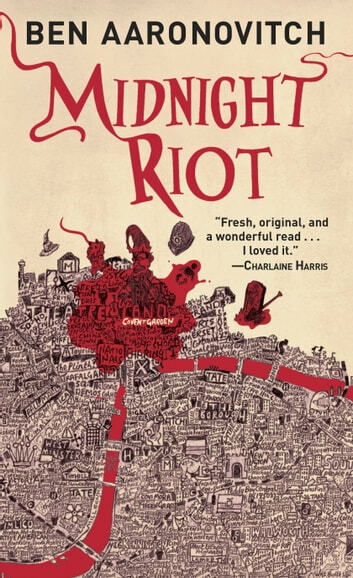 While the stories in this series were interesting, Aaronovitch’s proud acknowledgement and insistence on poor grammar, particularly using “me and” whoever/whatever is so distracting, ruined my enjoyment of reading these stories. I am not a grammar snob, but there are some bad habits that are like nails on a chalkboard. I believe authors have a responsibility to set a good example in the written word - narrative of a story. The dialogue can be as colloquial as necessary. What an adventure--full of twists and turns! 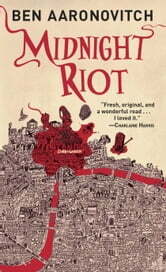 Plenty of surprises and interesting characters kept me turning the pages!